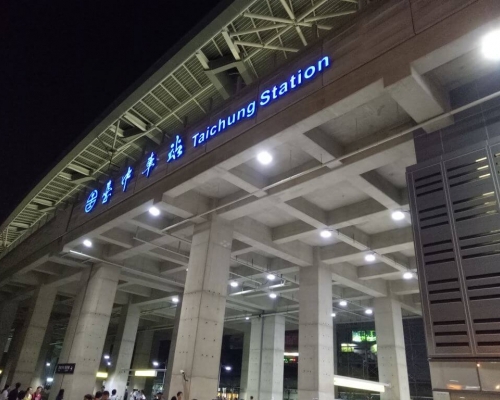 Taichung Railway Station is the major station in Central Taiwan, located at the center of the railway along western coastline in Taiwan. Second Market, or Taichung Municipal Public Second Retailing Market, is located at the intersection between Sanmin Rd. and Taiwan Blvd., Central District, Taichung. With tri-wing radial architecture, the Market is centered by a hexagonal building. The Market contains 54 stores and about 300 stands selling a variety of goods. Art Stock 20, built in 1917, was listed as the second-grade historic site in 1995. As an important humanistic space in Taichung, it is renovated as a network node for railway art in Taiwan. 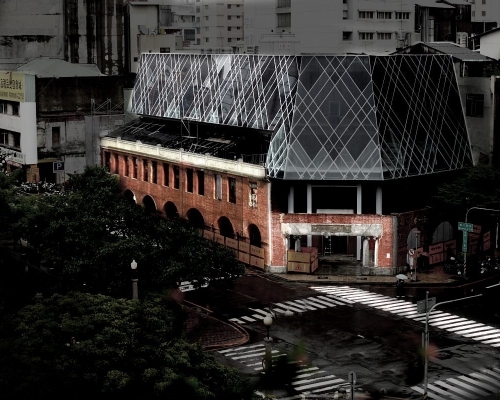 Starting out from a gloomy warehouse, it creates new humanistic image of an art village. Planned by Dawncake, Miyahara produces pineapple cake, cheese cake, sun cake, nougat, tea, ice cream, beverages and a variety of snacks as local specialties for tourists. Dawncake is devoted to reviving Central District and cultural and creative industries. 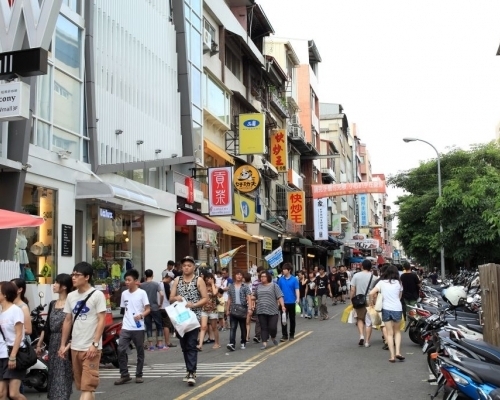 Located around Chunghua Rd., Central District, Taichung City, Chunghua Night Market is one of the famous night markets in early period of time. 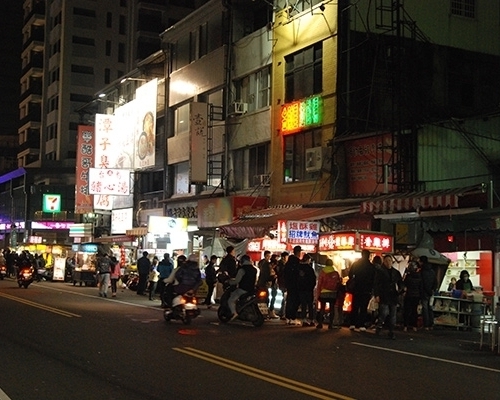 Built more than 40 years ago, the Night Market contains stands opening from 5:00 pm to 4:00 am, selling Taiwanese food from Southern and Northern Taiwan and popular old stores recommended by travel guidebooks. 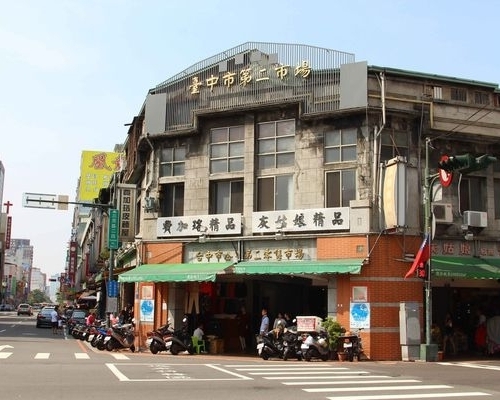 Located at Quan An Hall, Taiwan Museum of Suncake is a well-preserved building established a hundred years ago. Erected from Japanese Colonial Period to today, it still looks as beautiful as before. 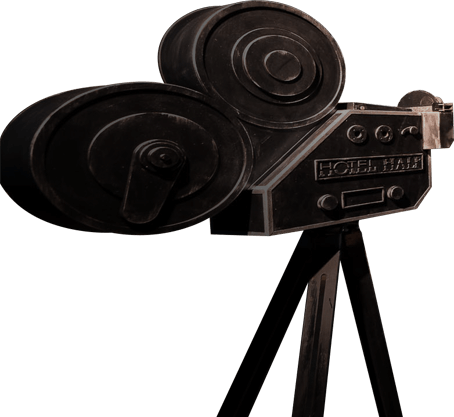 In early period of time, Quan An Hall was used as a drugstore, selling imported medicine and living goods, etc. 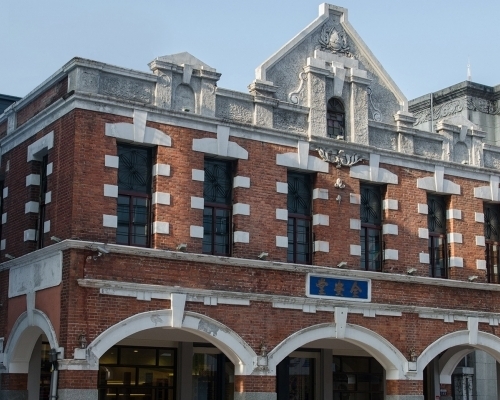 Today, after renovation, the old building is revived and ingeniously integrated with the characteristics of local traditional industry in Taichung. Taroko Mall, since July 1 2001, mainly targets at customers with a life style, emphasizing “sports, entertainment, family leisure activities, life proposals, food and shopping” and introducing exclusive and different international creative themes. 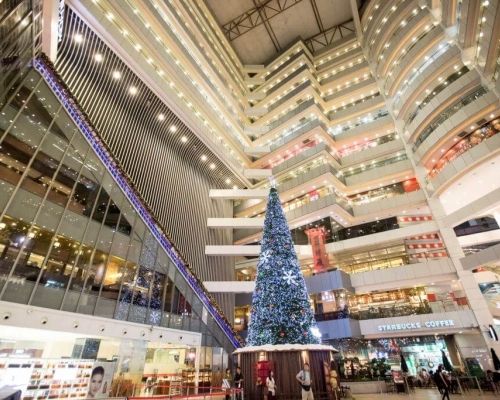 It becomes a new landmark of international shopping malls in Taichung. 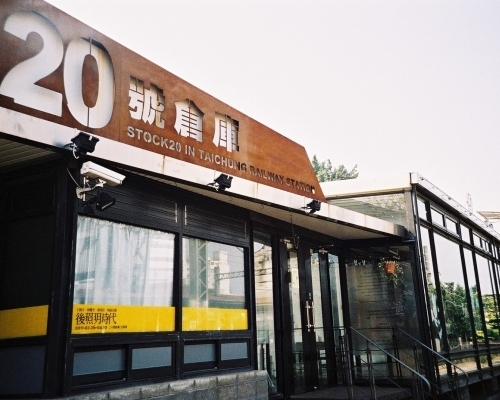 Located in Northern District, Taichung City, Yizhong St. Commercial District covers Sanmin Rd., Yizhong St., Taiping Rd., Yucai St. and Yucai S. and N. Rd. Rapidly rising in the recent decade, the District becomes a commercial district assembled with senior high school and college students in Central Taiwan. It fully satisfies the young people’s taste.